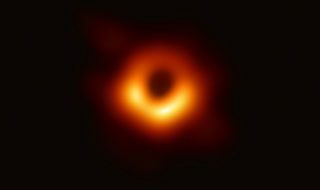 As a geologist, I’m really not into gemstones and “pretty rocks” – but every once in a while, I see a rock so spectacular that it just blows my mind. 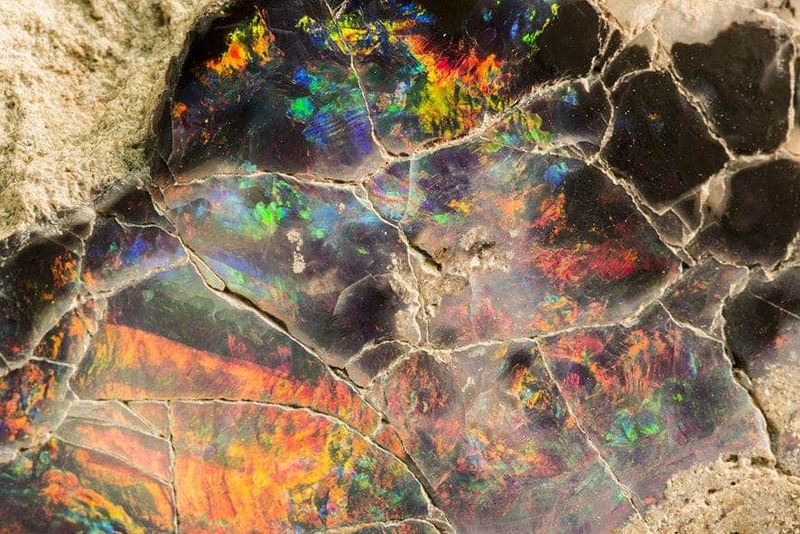 Such is the case with “Virgin Rainbow”, a glorious opal unveiled by the South Australian Museum in Adelaide. Estimated at over $1 million, the outstanding psychedelic specimen has an amazingly rich color palette and light refracting qualities. 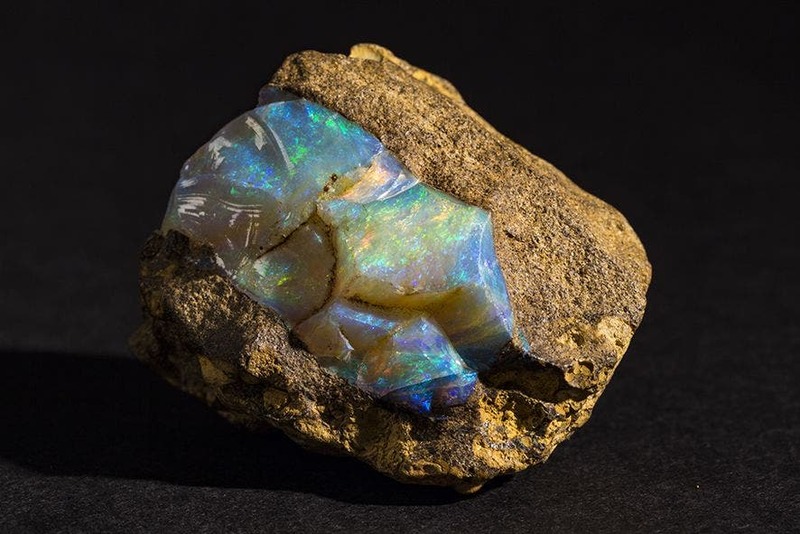 The opal will be exhibited as part of the museum’s larger “Opals” exhibition, which celebrates 100 years of opal mining in South Australia – the area that supplies 90% of the world’s opals. Ironically, the area that used to be covered in waters and riddled with marine dinosaurs is now a hot, barren wasteland. In addition to many spectacular opals, the exhibition will also feature the history and culture of mining operations, including an in-depth look at the famous Tatooine-like mining town of Coober Pedy: a city built specifically for miners. 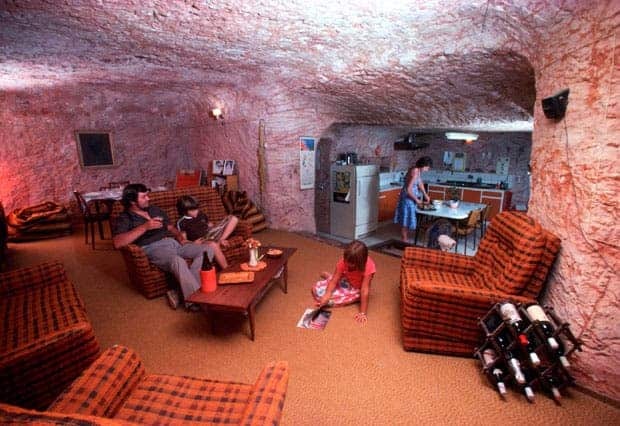 What’s special about Coober Pedy is that almost the entire city was built underground, to protect the workers and their families from the extreme temperatures and massive dust storms. 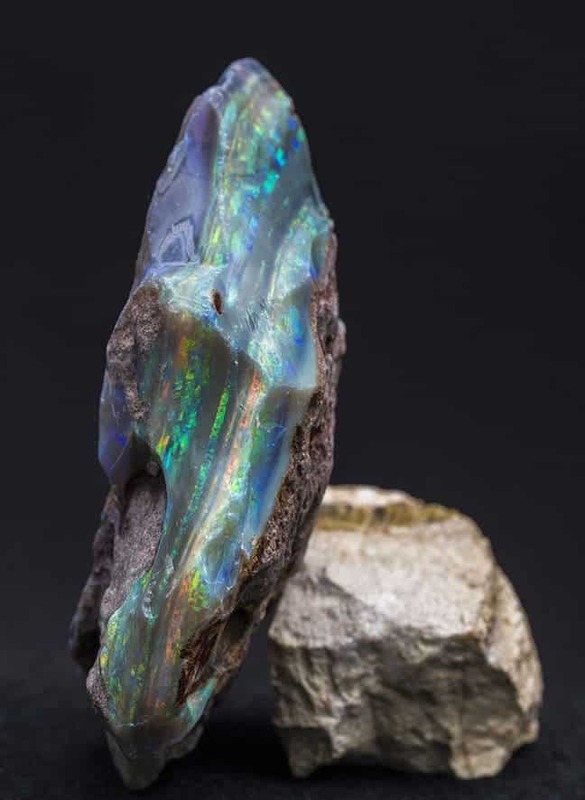 “We want to showcase the history and beauty of the opal, as well as the hard work and dedication required of those who choose to mine it,” Oldman says. 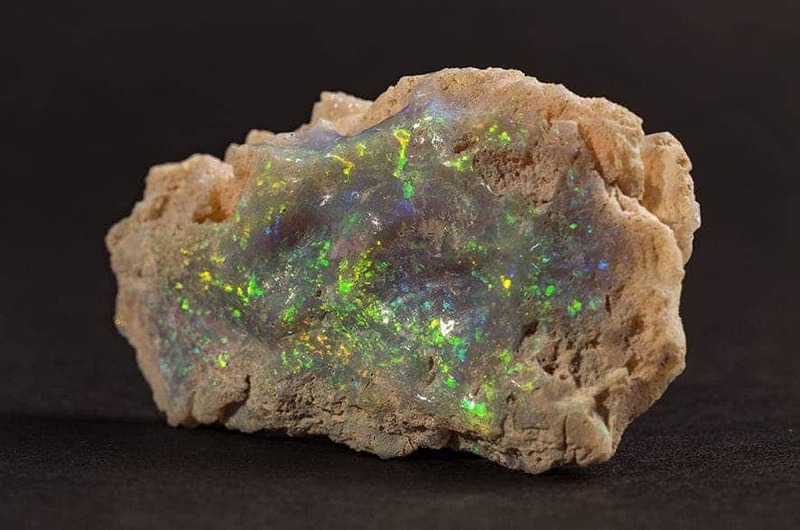 “There are even plans to recreate an underground opal mine inside the museum — complete with dirt brought in from Coober Pedy. A “house” from Coober Pedy. Image via Better Architecture. Below are some other spectacular opals featured in the exhibit, which opens Sept 25. 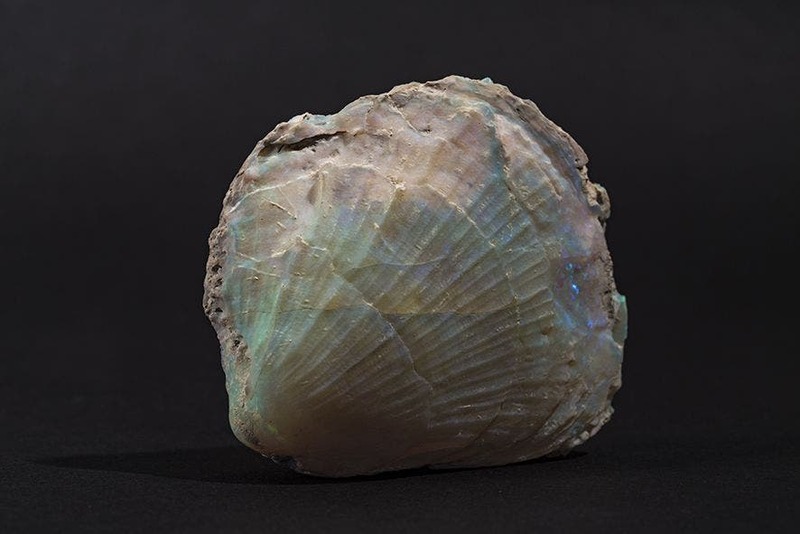 Opals are hydrated amorphous form of silica – amorphous as in not crystallized. Because it is amorphous, it is considered a mineraloid, and not a mineral. 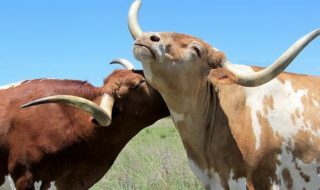 Water content may range from 3 to 21% by weight, but is usually between 6 and 10%. 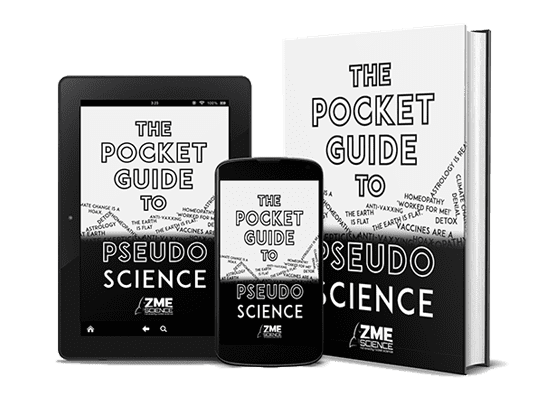 It is deposited at a relatively low temperature and may occur in the fissures of almost any kind of rock, being most commonly found with limonite, sandstone, rhyolite, marl, and basalt. 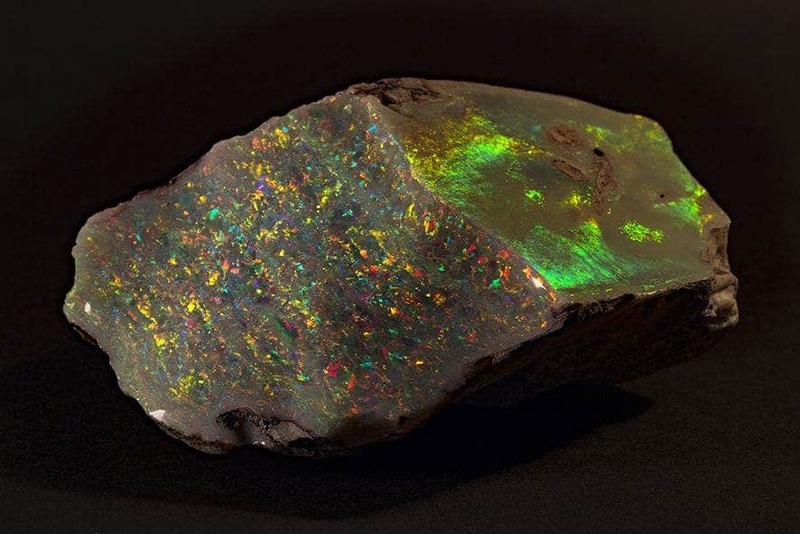 Opal is the national stone of Australia. 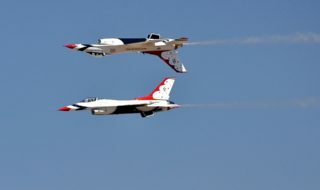 All images via South Australian Museum.